Kathie is the Director of Product Management at WiSys. 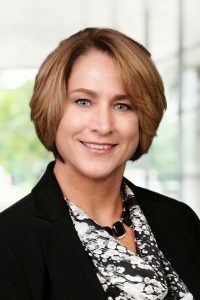 Kathie brings a wealth of experience to WiSys, having worked as both an Macola consultant and by leading several IT departments for companies using Macola. Kathie’s IT background includes 16 years of systems analysis and design, software implementation, process improvement, interfacing and user training in applications and reporting and system support. Kathie has also spent over 6 years helping clients implement Macola ERP software for accounting, distribution and manufacturing modules, including conversions, process analysis and design, training and end-user support. Kathie received a BA in Accounting from Buena Vista College and an AA in Business from Iowa Western Community College.